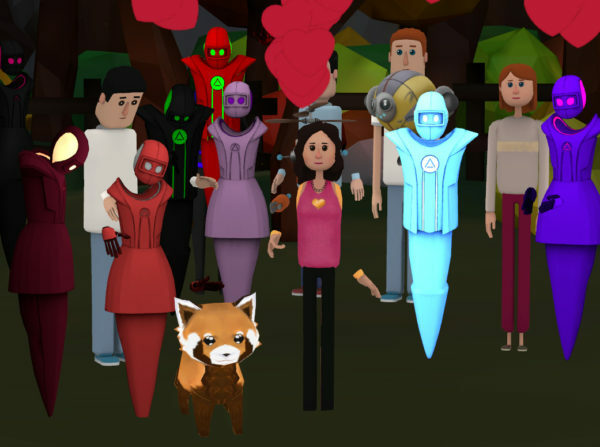 AltspaceVR, a social virtual reality platform, has launched a talk show focused on women in virtual reality that is taped before a live audience — well, live virtual audience. The show was launched on March 8, in honor of International Women’s Day, to celebrate and capture some of the wonderful stories of women leading in virtual reality. The show’s first guest was virtual reality evangelist Eva Hoerth. She works at VReal, a Seattle-based startup working on helping users share their VR experiences. The next episode is scheduled for April 19, and will start at 8:00 p.m. Eastern time and the guest will be Kristi Hansen Onkka, who recently launched HealthiAR. Her company helps connect virtual and augmented reality developers with the healthcare community. There will be a question-and-answer session at the event for the attendees. For all upcoming shows, check out the AltspaceVR event channel. It is important to highlight the VR creators in the industry and give them an opportunity to share their stories, she said. Nuela Ada is a UK-based technology writer. She is also the founder of InspireIT, a free global mentoring program for young girls and women studying or interested in science, technology, engineering and math. 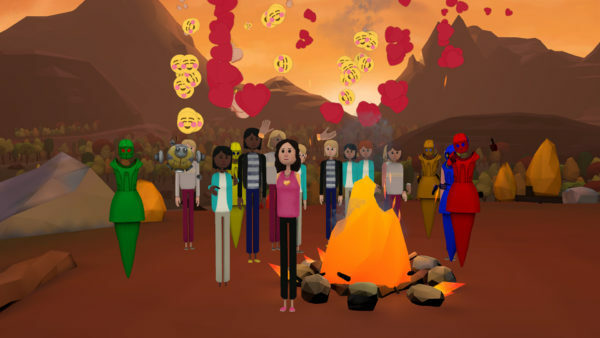 Women in Virtual Reality is a networking and advocacy organization with a mission of increasing the visibility of women in virtual reality and attracting more women to the field. Click here to learn how to join.